Mario Mandzukic broke English hearts in extra time to send Croatia through to their first-ever World Cup final after a gruelling match in Moscow. Ivan Perisic's poked goal had cancelled out Kieran Trippier's spectacular early free kick to send the match beyond regulation, and Mandzukic pounced on the Inter forward's header to fire low beyond Jordan Pickford for what proved to be the winner. 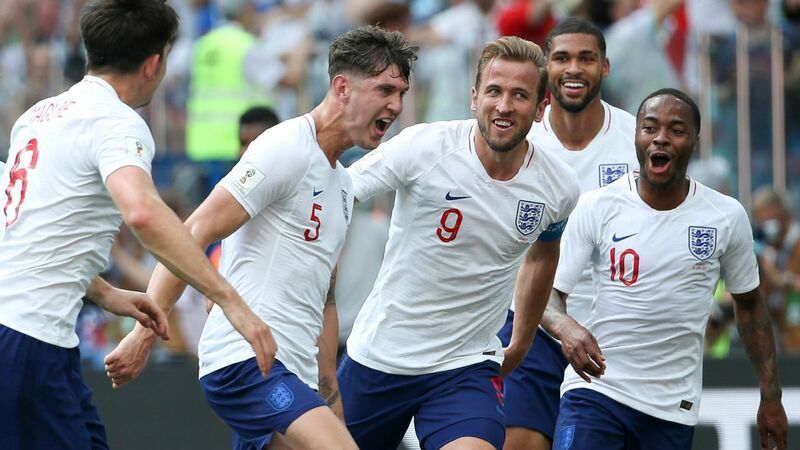 England have made history and reignited the passion of a nation by reaching the semifinals in Russia, and Gareth Southgate's men have showed time and again that they are not afraid of the big stage. The balance and camaraderie of this young team will serve them well in future tournaments. The brutal truth is that England may never get a better chance to reach a World Cup final. They were favoured heading into the match and despite Trippier giving them the perfect start, it was Croatia who then took control and finished the stronger. Southgate's team lacks control in midfield and creativity in attack. 7 -- Southgate kept faith with his strongest XI in Moscow and was rewarded by an excellent first-half display, but as bodies faded in the second and Croatia took control his substitutes could not turn the tide. He has done a lot of great work with England, but this defeat showed there is plenty more to do. GK Jordan Pickford, 8 -- Untested aside from one Sime Vrsaljko shot in the first half he was busier in the second, helpless to keep out Perisic's equaliser and later could only watch the Inter forward's low shot crash against the post. Made one crucial stop from Mandzukic in extra time, but it wasn't enough. DF Kieran Trippier, 7 -- A spectacular early free kick will further bolster his growing reputation. His set-piece deliveries were typically dangerous and one volleyed cross in the second half was nothing short of stunning. Perisic got the better of him in the end though, scoring one and creating another. DF Kyle Walker, 7 -- His blistering recovery pace came in very handy against Croatia's wide forwards. Won more aerial battles than he had a right to and also put his body on the line to block one goal-bound Perisic shot in the second half. Couldn't prevent the Inter forward nipping in front of him for the equaliser, though. DF John Stones, 6 -- He did well against Mandzukic until extra time and headed away any crosses that came his way. Very fortunate to get away with one badly shanked clearance when Perisic hit the post, but was hugely unlucky to see his goal-bound header cleared off the line by Vrsaljko. Switched off to allow Mandzukic in for the winner. DF Harry Maguire, 8 -- Almost doubled his World Cup tally with one early header from a Trippier corner just wide, and was typically dominant in the air at the defensive end. He was also the only one of England's back three who avoided an error as nerves set in after Perisic's equaliser. DF Ashley Young, 7 -- Solid for much of the evening on the left until he tired badly down the stretch and Croatia began targeting him with the overlapping Vrsaljko. Replaced by Danny Rose at the start of extra time. MF Jordan Henderson, 6 -- Not quite overwhelmed by Luka Modric and Ivan Rakitic as some feared ahead of kickoff, but his lack of composure with the ball at his feet in his own half seeped into the rest of the team and allowed Croatia to take control after the break. Brought off for Eric Dier in extra time. Jordan Pickford starred in goal all tournament long for England. MF Jesse Lingard, 6 -- Ran his socks off and made one or two penetrating runs during England's bright start. 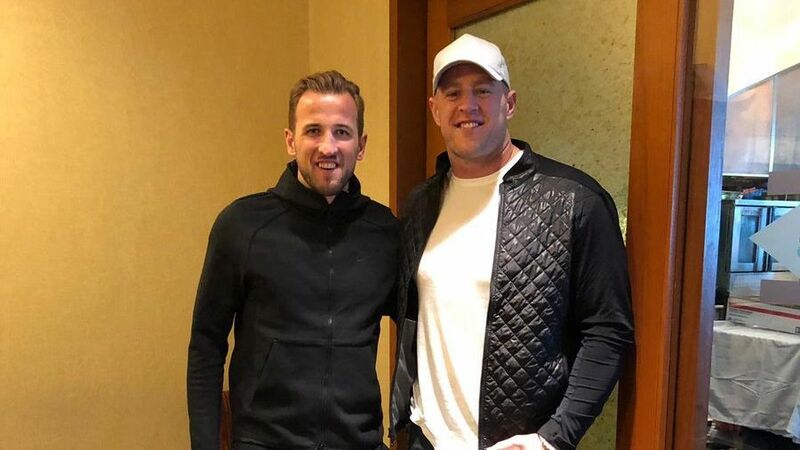 His best contribution was the pass that gave Harry Kane a huge chance to double England's advantage. His worst was an awful shot when Dele Alli found him unmarked in the box. MF Dele Alli, 7 -- Was solid in possession despite the clear physical limitations that have hindered him throughout this tournament, though the game did pass him by at times. His lack of mobility cost England at the other end though, as he gave Vrsaljko too much space to cross for Perisic. 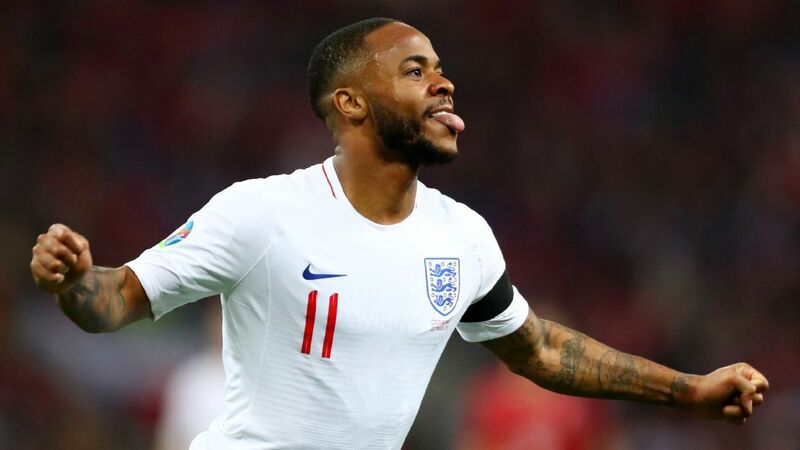 FW Raheem Sterling, 7 -- He had Dejan Lovren and Domagoj Vida petrified for much of his 74 minutes on the pitch, chasing after every ball lofted over Croatia's defence and driving toward goal with the ball at his feet. His influence waned as the quality of service in to him degraded, and Marcus Rashford replaced him. FW Harry Kane, 6 -- Wasn't able to exploit Lovren in his usual manner and also uncharacteristically missed a couple of gilt-edged chances, telegraphing a shot that Danijel Subasic saved and lashing the rebound against the post. Dropped deeper as he faded physically, to the detriment of the England attack. FW Marcus Rashford, 6 -- Brought on to provide fresh speed and energy and did just that, though his decision-making in the final third left a bit to be desired. 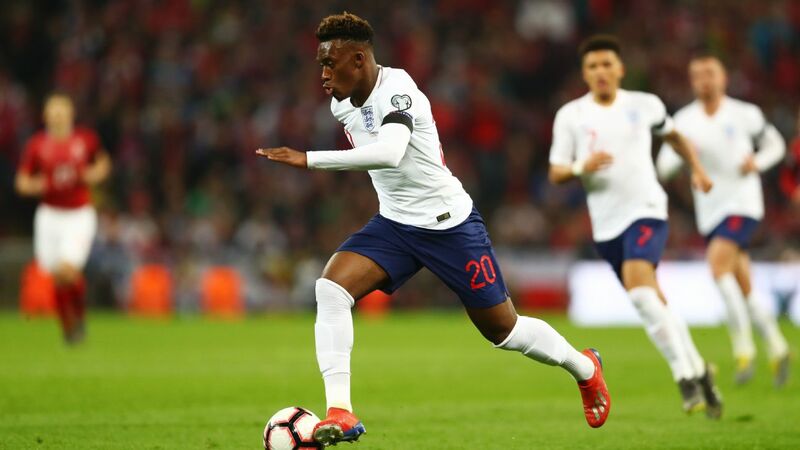 DF Danny Rose, 6 -- Injected fresh impetus on the left flank when he came on for Young and supplied one or two dangerous crosses, although there were precious few England shirts to aim at. MF Eric Dier, 6 -- Not ambitious enough with the ball at his feet as England sought to regain the initiative after Perisic's equaliser, and Mandzukic's winner denied him the chance to repeat his penalty heroics. FW Jamie Vardy, N/R -- Came on for Walker for the final eight minutes as England threw everything forward. There was no "Vardy Party" here, though.